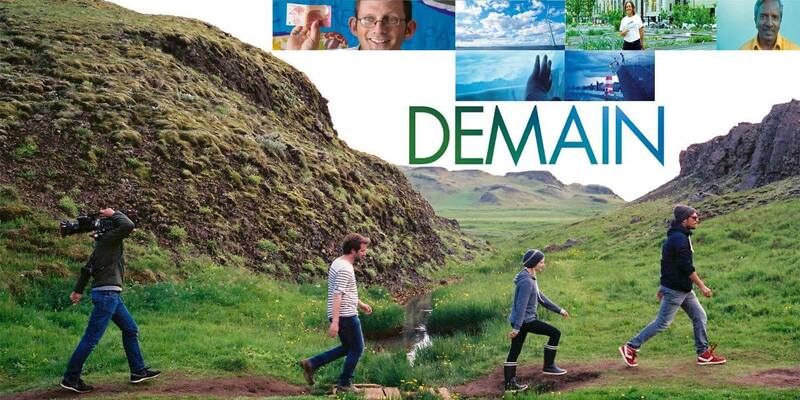 The inspiring and award-winning film ‘Demain’ (French for ‘Tomorrow’) will be shown on Monday 15th May at the Secret Garden café, William Street West, Galway starting at 7pm sharp. All welcome! We all know that we face many environmental problems. Instead of showing all the worst that can happen, this uplifting documentary focuses on the people suggesting solutions and their actions. Winner of Best Documentary at 2016 César Awards (French equivalent of the Oscars). Various languages with English subtitles. ‘A Scandal in your Tap’ is a 25 minute documentary investigating Ireland’s practice of adding Hexafluorosilicic Acid to our drinking water. 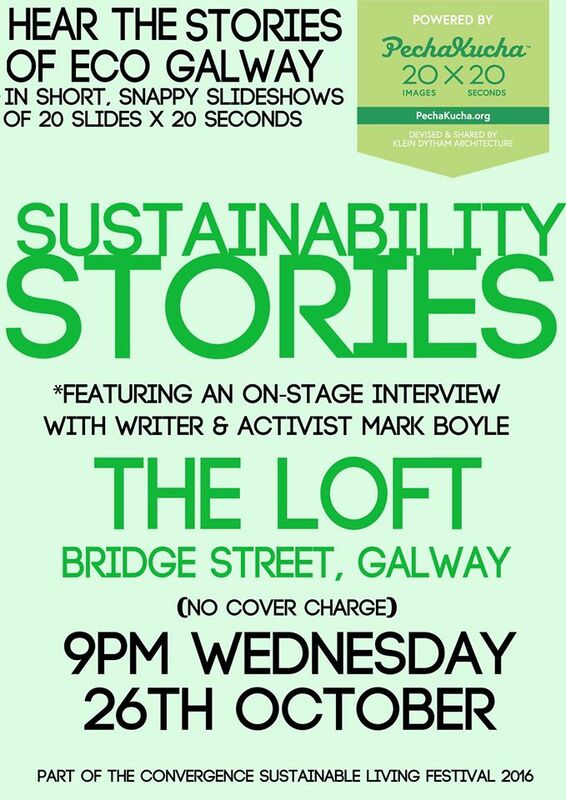 The film will be screened at the Secret Garden, William Street West, Galway at 8pm sharp on Monday 8th May. 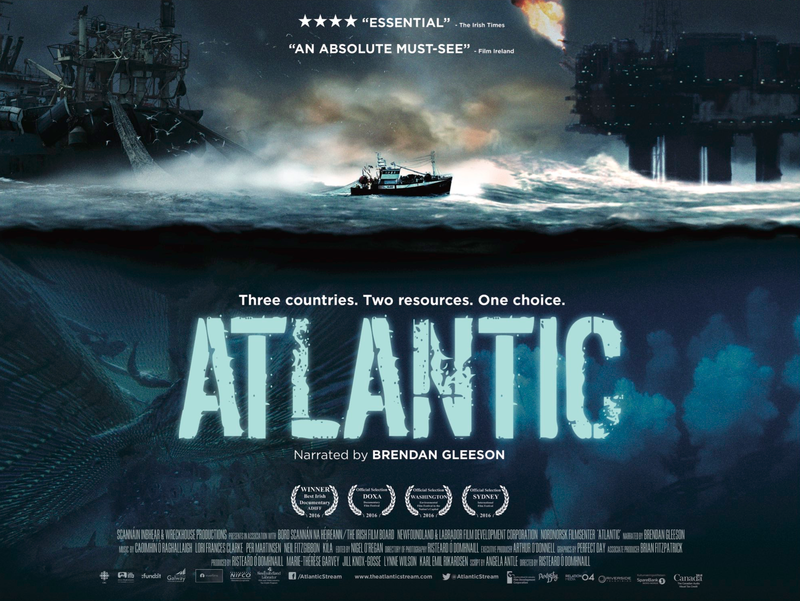 Both Siobhán Tanner (investigative journalist and presenter) and Irene Tanner (director/producer) will be present for to take questions from the audience afterwards. There is no cover charge – it is free entry. All welcome! Transition Galway are organising a free public talk by renowned Irish garden designer Mary Reynolds. 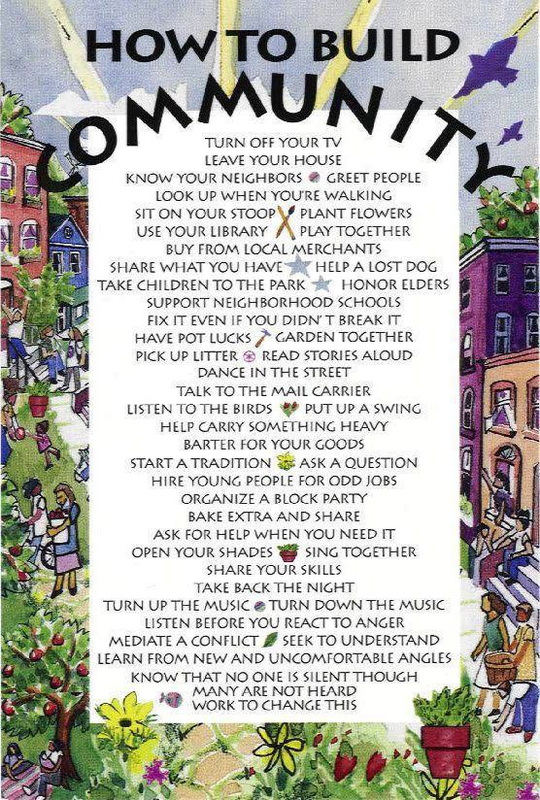 The talk takes place at the Secret Garden café, William Street West, Galway City on Saturday 29th April, starting at 11am. Mary will speak about her work and her new book. All welcome! A Chelsea Flower Show gold medal winner, Mary has designed gardens internationally for more than 17 years, including commissions in Kew Royal botanical gardens in London as well as occasional stints of garden television presenting for RTÉ and BBC. Many Galwegians will have visited Brigit’s Garden which she designed. A feature length movie based on Mary’s true life story called ‘Dare to be Wild’ was released in 2016 (https://www.youtube.com/watch?v=oPpVRgQoTSY). The film focuses on the story of Mary’s journey to build a gold medal winning garden at the Chelsea Flower Show. Áine Bird of the Burrenbeo Trust is the guest speaker for the March 2017 Green Drinks Galway event. 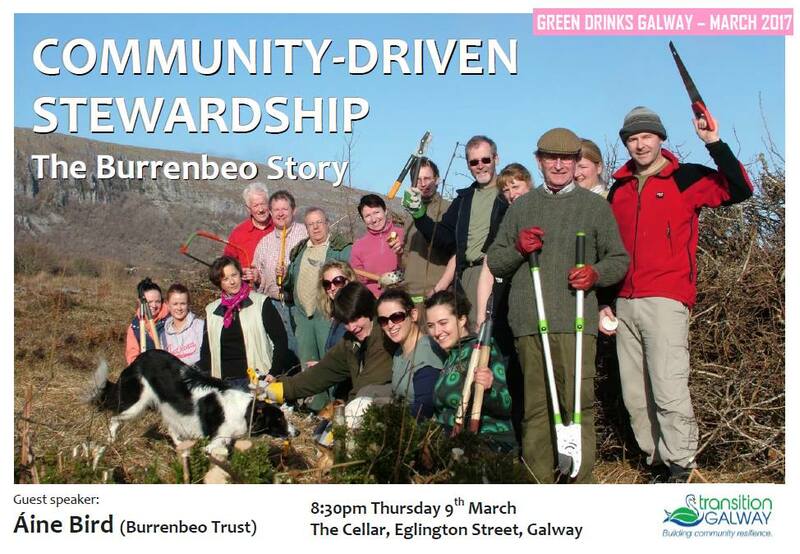 The title of her talk will be: ‘Community-driven stewardship; the Burrenbeo Story’ and will take place at 8:30pm Thursday 9th March in The Cellar, Eglinton Street, Galway. Free entry. All welcome! Áine is the Education and Communications Officer for the Burrenbeo Trust. She develops and coordinates the place-based education programmes including a heritage course in primary schools and a place learning course with transition years that the Trust delivers to over 150 young people a year. With a background in botany, she has a masters in Science Communication, is a heritage in schools specialist and is currently undertaking further postgraduate study in Education at NUI Galway with a focus on place-based education. Prior to Burrenbeo Áine was an education officer in Glenveagh National Park and previously worked with Eco-Unesco and TASC.